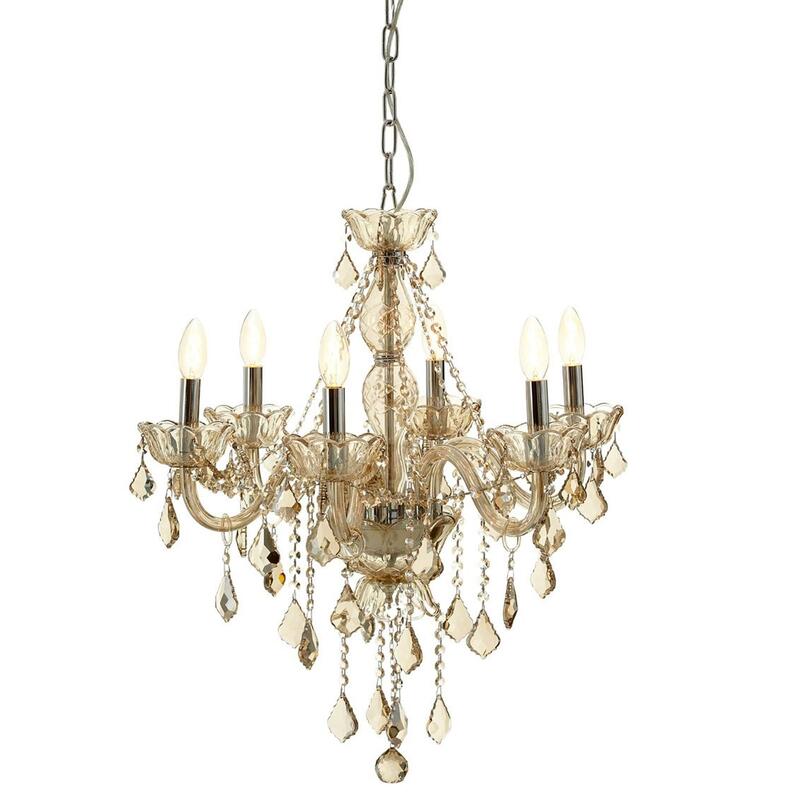 Make your home feel a lot brighter and a lot more furnished by introducing this gorgeous Antique French Style Silver Murano 8 Bulb Chandelier. This chandelier has an incredible design that looks very eye-catching, as well as incredible elegant. The 8 bulbs effortlessly hang down as the silver colour gives the piece a warming style.